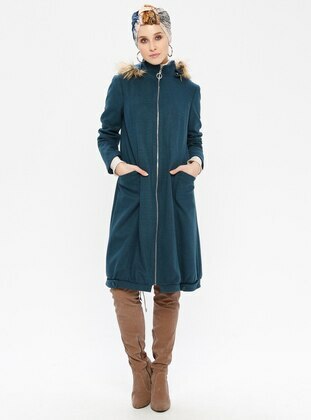 OVERCOAT Modanisa`s sophisticated and fashionable long overcoats are wide-ranging. 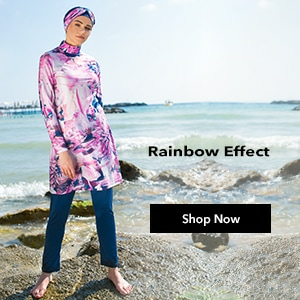 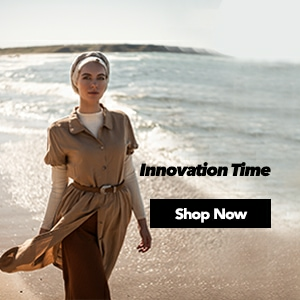 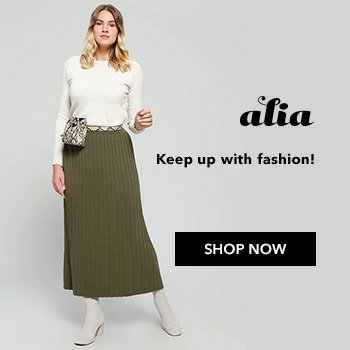 Modern, fashionable and classic; our unique cardigans, long winter dresses and jilbabs suitable for various occasions will satisfy your desire for humble elegancy also in the cold weather. 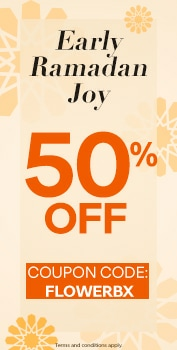 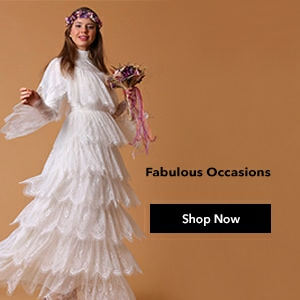 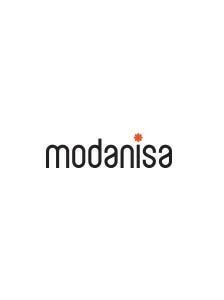 Modanisa offers highest quality outerwear and coats with affordable prices.